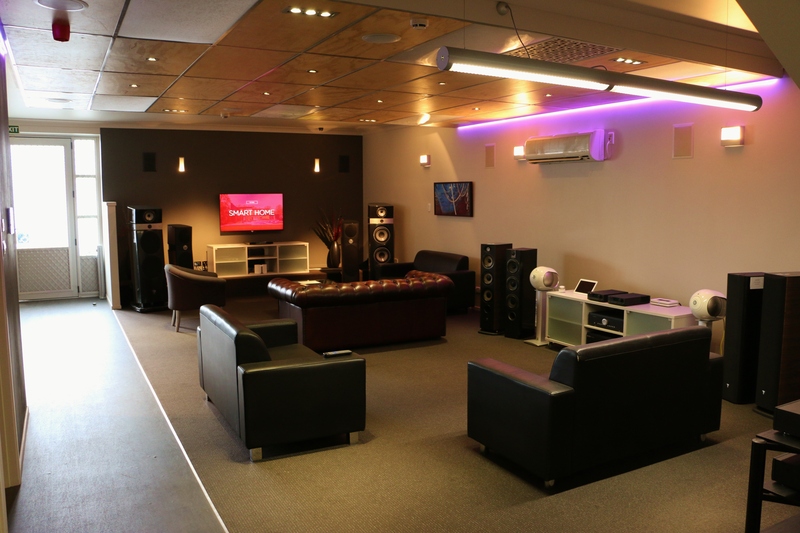 Our showrooms offer everything from two channel Hifi systems to being able to demonstrate how home automation works. 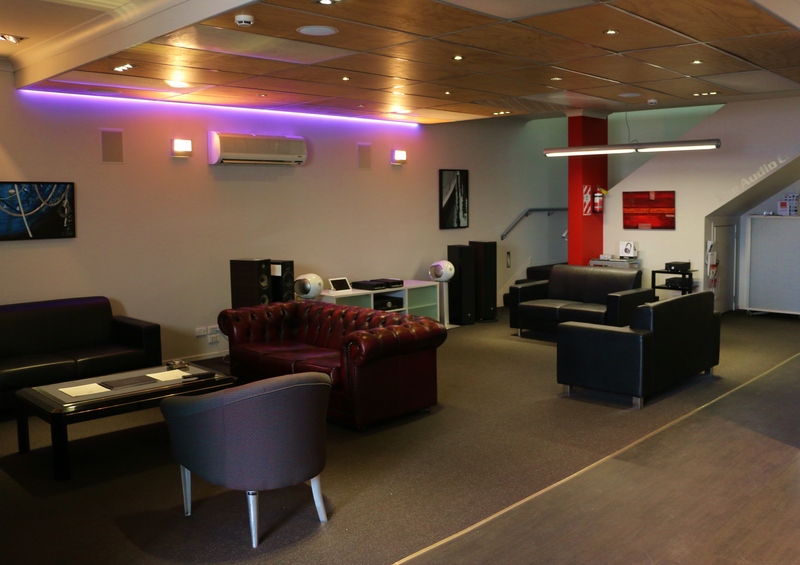 At The Audio Consultant we have our showrooms set up so we can show you what a Hifi system will sound like in a real situation. We also have our automation and integration systems set up so you can see how these can benefit your home or commercial space. We would not expect you to buy something that you have know idea on how it performs. At our Hamilton showroom we also have a very nice home theatre set up. This is a great way to experience what it is like to have your own home theatre. 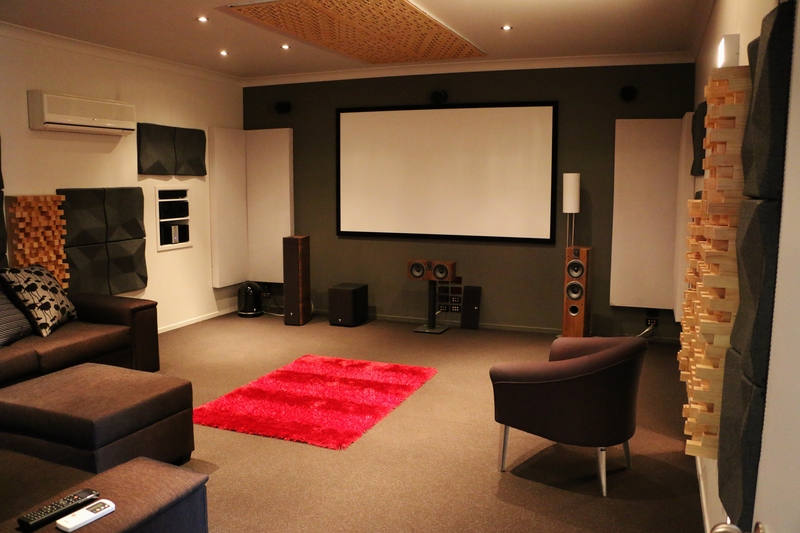 Even if you are wanting something more modest or on a larger scale this is a great way to see how our home theatre products can work for you. We can demonstrate several different configurations of audio in here so you can be confident you are making the right decision for your home. PS: This is a great place for your children to hide out while we show you other aspects of our showroom. 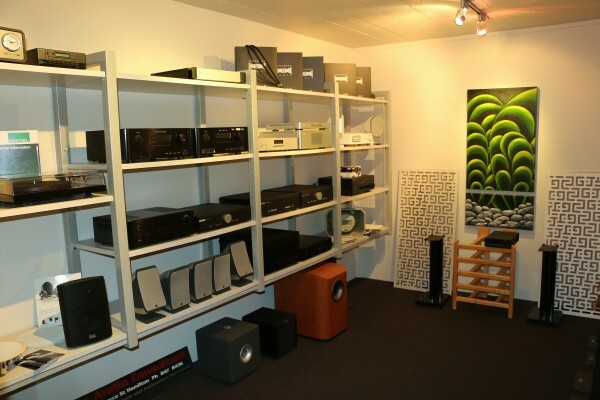 Hifi systems, Stereos, Sound systems, how ever you look at it we have it. We love great Hifi and have the right brands to demonstrate. The Audio Consultant has spent many years with various other brands and have found the ones we now stock to be the best sounding and the most reliable. We have and can also source from our network of suppliers some excellent turntables from entry level to high end. Our clients often arrange times that suit them to listen to certain systems or to get a demonstration on how a home automation and integration system works. This allows you to spend the right amount of time with a system so you can be sure it is right for you. It is also a great way to relax and get all the information needed for your home automation or hifi systems design. Please feel free to arrange a time that suits you and we will make sure we can accommodate.